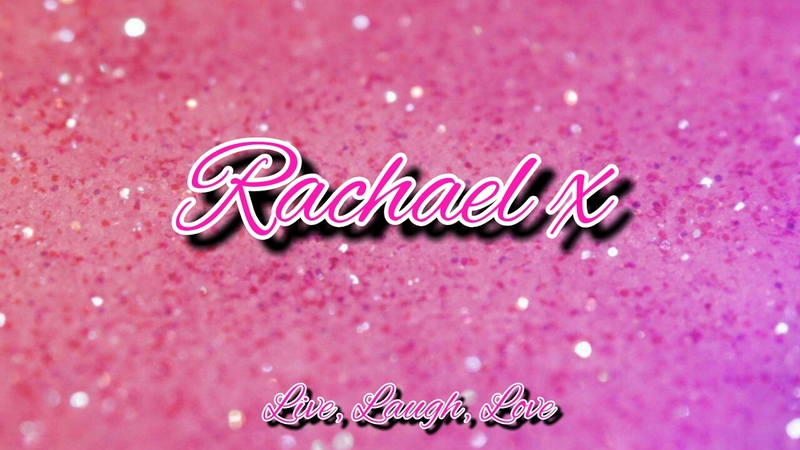 I love my sleek palettes, I have 5 of them at the moment and have my eyes on so many others. They have 12 palettes in the i-Divine series, so you may be interested to check out the other 11 palettes here. These are available locally in Waterford Health Park Pharmacy and Castle Pharmacy Waterford. Boots.ie also has them online and they are available in selected Boots stores. Today I want to talk about the Au Naturel palette. I have been loving this palette recently, as with been a beauty therapist student we need to always have a nice day make up applied. This palette is excellent for this. It gives me that nice natural look but yet it is defined. The palette comes in 12 shades of super pigmented, long lasting mineral based eye shadows. 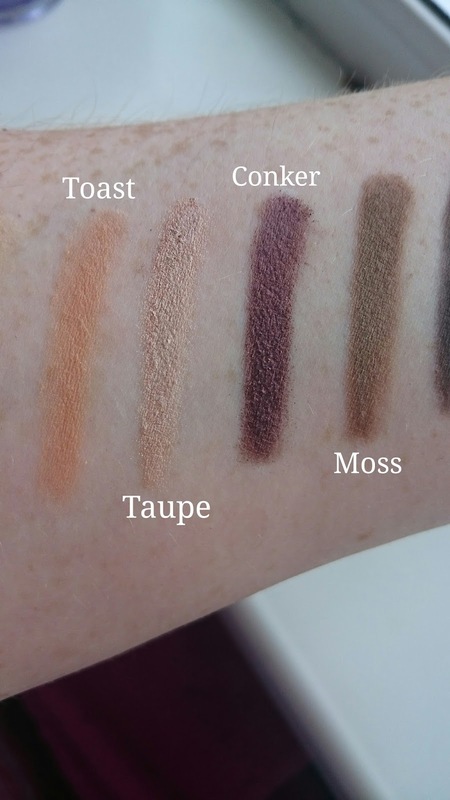 Below are swatches of the 12 shades available in the Au Nautrel palette split into three sets of 4 shadows and i have explained what each shadow is. 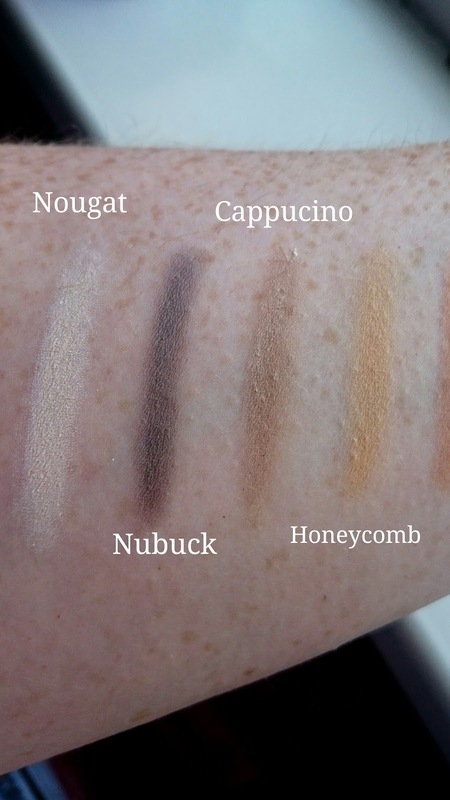 Nougat : A matte cream shades which is great for highlighting under the brow bone and in the inner corners of the eye. Nubuck : A matte creamy shade with some lilac undertones to it. Cappucino : A matte flesh coloured shadow, great for using as a transitional colour from outer crease to brow. Honeycomb : A matte beige with yellow undertones, great pigmentation from this shadow. Toast : A matte light orange shadow. I love this applied all over the lid and used with a shimmer shade as a spotlight eye, it really opens up my blue eyes. Taupe : A light shimmery champagne shade with peach undertones to it. Mineral Earth : Shimmering dark brown with great pigment to it. Regal : A matte dark purple shade which brings out blue and green eyes. 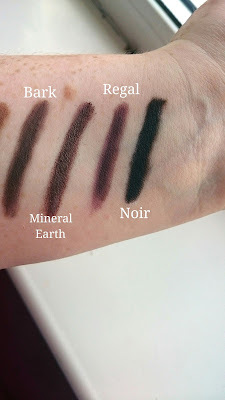 Noir : A matte black shade which is great for using when doing a cut crease or for emphasising black eyeliner. I am 100% sold on these palettes, I will bring you more reviews of the other ones I have. You can see a review here of the Vintage Romance Palette! These retail at €9.99 which is super value for the colour pigmentation and pay off that you get.